Product Includes: 16 Pc Ferrero Rocher Chocolate Box along with 2 Earthen Diyas (Note: Product Design and Color May Vary). 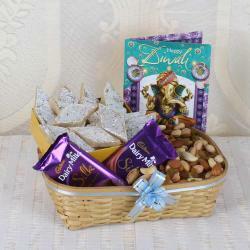 This Giftacrossindia incredible hamper is bound to deliver joy and fun. For those people who always send gifts at the last moment, we have Diwali Same Day Delivery option available for them with no additional charges. So make this year diwali special for your family and friends. 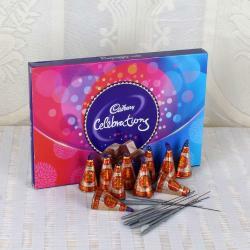 You are looking to send gifts to India online then you are at right place at Giftacrossindia Diwali Gifts Store. 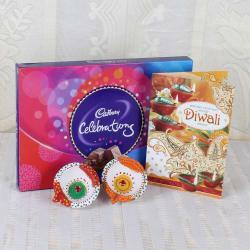 Diwali is a traditional occasion for families to come together, exchange gifts and enjoy the memorable occasion moment. 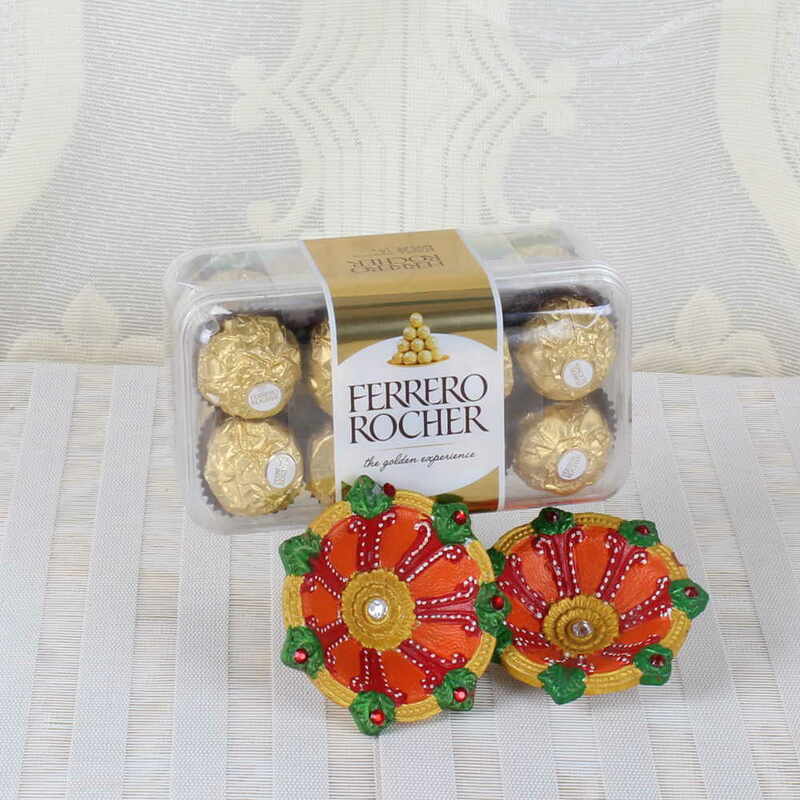 Product Includes: 16 Pc Ferrero Rocher Chocolate Box along with 2 Earthen Diyas (Note: Product Design and Color May Vary).